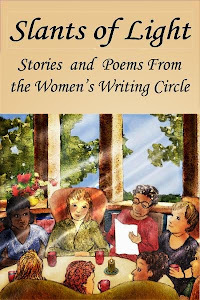 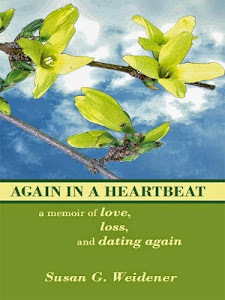 My memoir, Again in a Heartbeat, a memoir of love, loss and dating again has been selected as pick of the month by Story Circle Network. 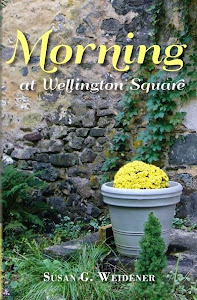 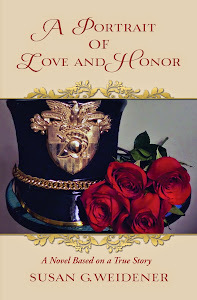 I am thrilled that it has been so favorably reviewed. 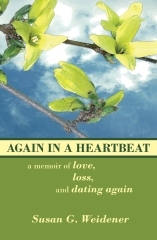 My book is for sale through the How to Order under Favorite Places on this site.